Diann is on C.H. Dean’s accounting services team which provides outsourced CFO services for clients. In her role, Diann performs such services as financial statement preparation, and payroll support for both Dean’s retirement plan clients and firms utilizing Dean’s outsourced CFO services. 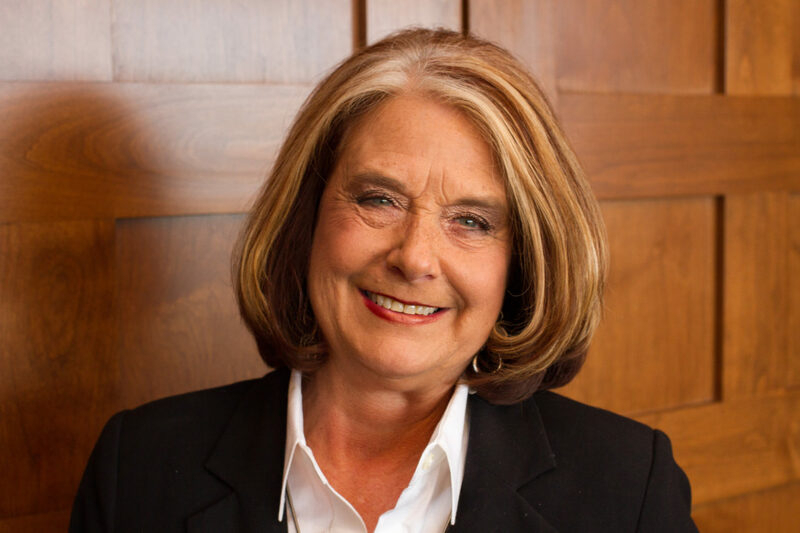 Diann graduated from Colorado State University with a degree in accounting. Prior to joining Dean she was a CFO for a multi-location business. She also held staff accountant positions at various CPA firms. Outside of work Diann has been active in the local community as a treasurer and a council member for her church. She was also a member of the board of directors for a local dance company. The Dean culture of teamwork and relentless focus on the client make this organization a great place to work. It is also very rewarding for me to provide clients with a variety of accounting services that help them more easily manage the day-to-day financial aspects of their business.